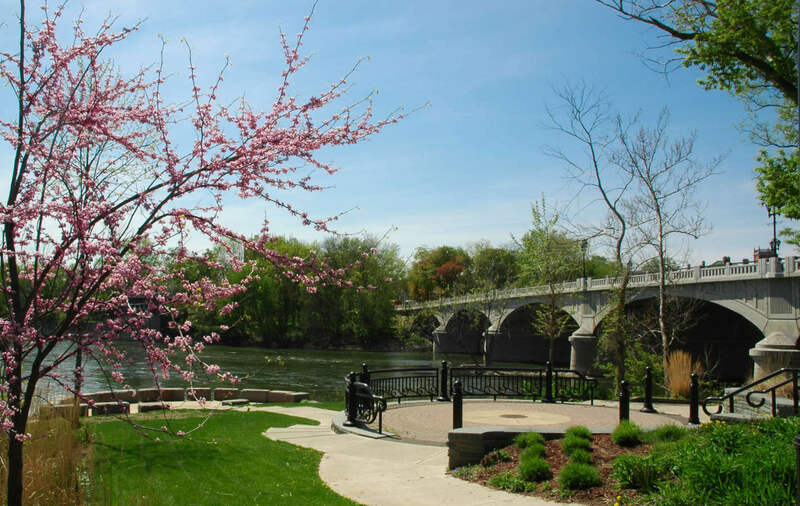 (BINGHAMTON, N.Y.) — Binghamton Mayor Richard C. David is reminding residents they may now dispose of most bulk trash items free of charge following the discontinuation of the City’s pink sticker requirement, which went into effect at the beginning of the year. Last summer, Mayor David announced the City was eliminating its pink bulk item sticker program, effective Jan. 1, 2018. As a result, residents no longer have to affix the $3 pink stickers to bulk items they wish to throw out, as had been required since 2011. Residents may now dispose of bulk items for free as part of their weekly, regularly scheduled refuse collection. “Bulk items” are those too large to fit inside a garbage bag, including couches, mattresses and lumber. For certain bulk items, such as refrigerators, washers and dryers, residents are required to call DPW in advance at (607) 772-7020 to schedule a pickup. A list of bulk items the City will and will not pick up curbside, as well as items that require scheduling pickup in advance, is attached. As a courtesy to DPW employees, residents are asked to limit the number of bulk items they dispose of to three per week. The City’s blue garbage bag and recycling policies remain the same. Trash small enough to fit inside a garbage bag must go into a City blue bag for curbside collection. Recyclables must be placed in City-issued yellow recycling bins, which can be picked up free of charge at City Hall. Plastic shopping bags should be properly recycled at local grocery stores and must not be disposed of in City recycling bins.